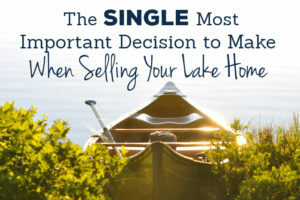 Looking for your dream Lake Home? Sign up for our once-monthly newsletter for updates, Michigan lake home news and the latest lake properties! The quiet of fishing on a no-wake lake. The fun and excitement of living on an all-sports lake, with boats, jet skis, tubing and skiing available from dawn to dusk. 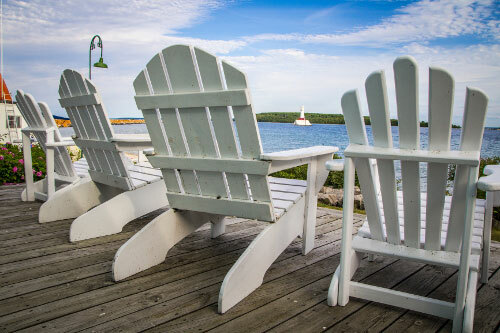 Many people dream of owning a lakefront home or cottage, a getaway within a couple hours drive time where they can unwind from the stress of the work and the city, and have fun. Jet skis, fishing, sun tan lotion, barbecues, and crickets. Ahh! We get it. You own a lakefront property, but you know it’s going to take more than a sign in the yard, an MLS listing and the ‘same old’ websites to sell it. Here’s good news: You or your real estate agent can promote your country home or real estate listing for sale on our top-performing website which is designed specifically for buyers looking for what you have to sell. 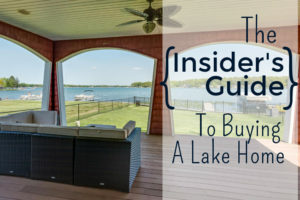 Michigan-LakeHomes.com is a top performing website for search terms like “lake homes in Michigan” and “Michigan waterfront property for sale”. 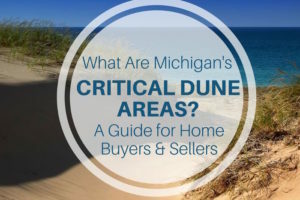 This makes it easy to promote your property to buyers who are looking for exactly what you have – a home on the water for sale in the state of Michigan. And at a cost of only $9.99 per month, it’s an affordable way to get great exposure for your home.